Hot spring resorts are best on rainy days, not during summer! 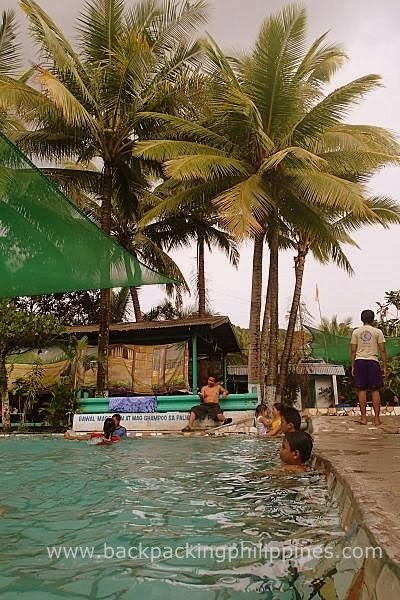 Laguna is blessed with natural hot spring resorts, claimed to have therapeutic properties, with hot natural spring water heated by Mt. Makiling, a dormant volcano. 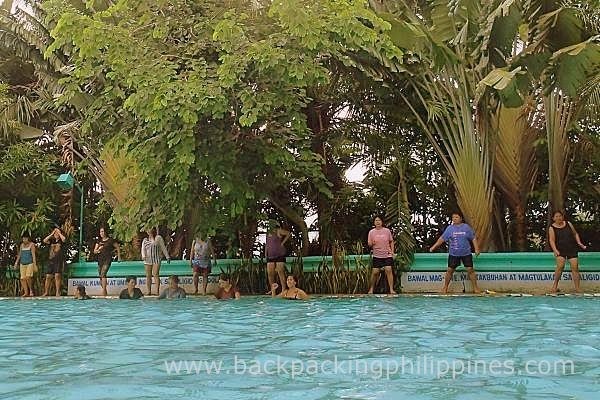 After a friend of his father tipped him off about a "secret" hot spring resort in Sta. 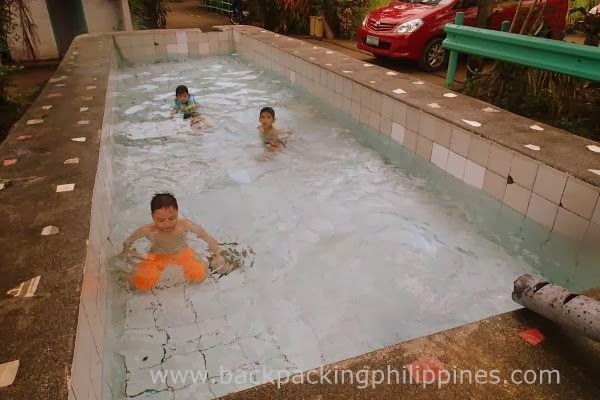 Maria town, north of Paete, and very near the public cemetery of the town, the home of Three Sisters Falls, Tutubi thought of visiting it when the opportunity presented itself thus another unplanned discovery trip successfully accomplished. By the way, this is just a warm spring resort, not really hot water. 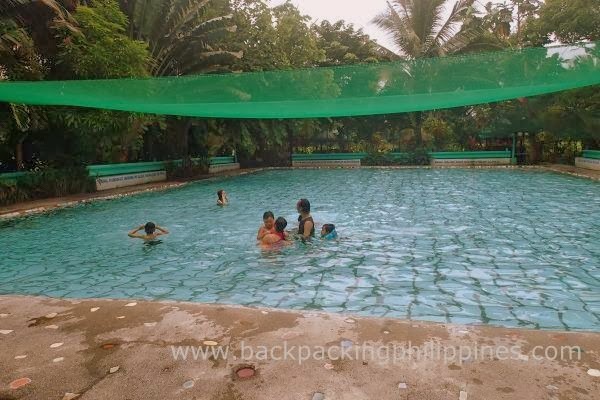 Tutubi finds laguna hot springs as too hot, particularly during summer, this is just right temperature to dip in the whole day even if it's raining. From Siniloan public market, take a tricycle to Sta. Maria and tell the driver about the resort using the access road that goes inside Sta. Maria public cemetery. Therapeutic hot springs is a must to find when traveling and where applicable. It's a shame that not every travel destination has them. This is Yoyong and Dita's resort in Sta. Maria, Laguna. how can we reach that place from Malate, Mla by public tranpo?